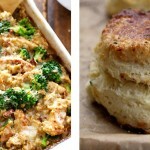 Turkey and stuffing are two classic Thanksgiving dishes. The only downside is sometimes we have too many leftovers of them and they’re eventually thrown out. 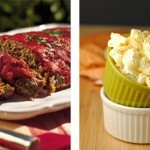 No need to waste any leftovers with this recipe! 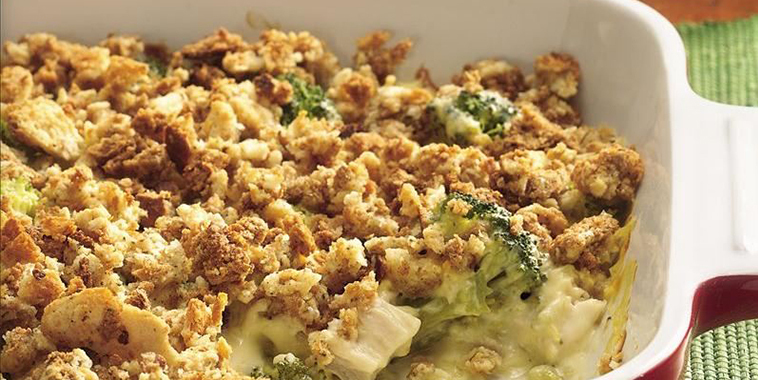 This recipe combines turkey and stuffing into one delicious casserole. It’s very easy and versatile. You can add some leftovers like peas or cranberry sauce if you please. Whatever you choose to add or not add it will be a hit with the family…they may not even realize they’re eating the Thanksgiving leftovers!